​Would you like a free Paving estimate? 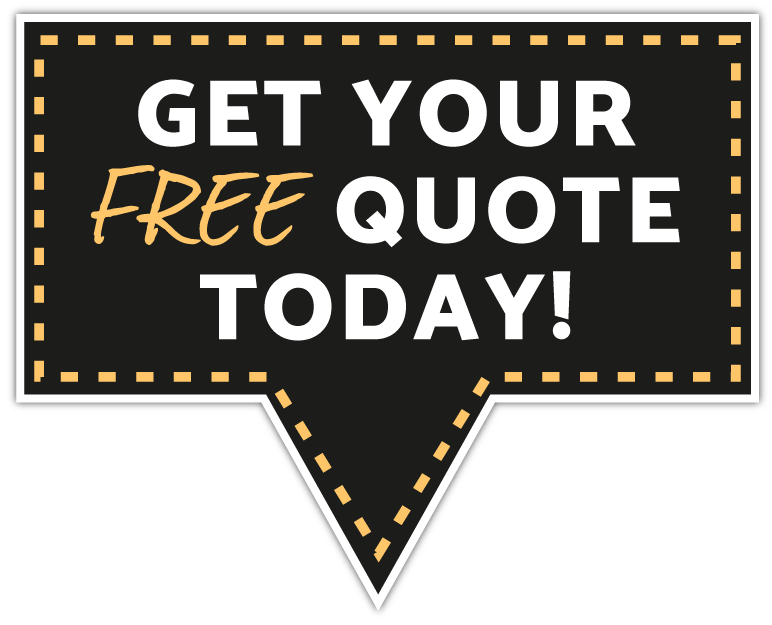 No matter what stage your Paving project is in we gladly offer free project consultation followed up with a written Estimate for all services needed or desired. When you need an appraisal for pavement services either asphalt or tar and chip to repair, resurface, or replace a driveway, parking lot, private road and specialized pavements, such as tennis court, basketball court or play area contact us. We will respond quickly and schedule, at your convenience, a time to meet and discuss your paving needs. We will give you the tools you need to decide what’s best for your property. The written assessment and estimate for desired pavement services can be delivered by hand or email (your preference). 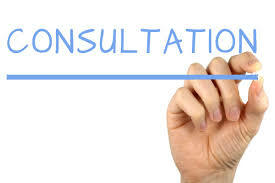 We encourage contact for questions that may arise, but other than that we will not hound you. After the contract is signed, costs do not change except when changes are made. Retaining talented employees is critical for superior service from any asphalt paving company- we can't outsource building roads or parking lots to China. Skyline Paving has employee programs, in place, to insure our skilled asphalt pavers are rewarded with living wages, learning opportunities, and fulfilling careers in the industry. We are eager to win your confidence, and work on your project. The Safety and Protection of your property is of paramount importance to us and we take extreme care to ensure it. Because most of our business develops from word-of-mouth referrals, our highest priority is excellent customer service. ​Thank you for investigating this website. We hope you have found within its pages a reason to go a step further and contact us for advice- it is free and gladly given.